Łukasz Karmowski continues the tradition passed down from generation to generation. His grandfather had been a spirit-based tinctures producer and his father used to run a distillery. Łukasz himself for over 15 years has been taking care of the finest quality distillates, carefully monitoring each stage of production. Thanks to his passion and solid knowledge a truly unique vodka was created at the distillery in Radzicz. On February 11 at the Centre of Creativity Targowa 56 opens MUST SEE exhibition. It’s a chance to see the works of Poland’s top 101 young talents discovered during the See&Say portfolio review in 2017. USTA Magazine is media patron of the exhibition. A new exhibition of Paulina Ołowska “Amoreski: Intelektualny Koktajl Erotyki Kobiecej” (Amoresque: an Intellectual Cocktail of Women Erotica”) opens on January 26 in Warsaw. What makes a good cocktail bar? Serving a good drink is not enough today. The atmosphere, the interior design, the concept and the approach towards the product count as well. We tested a dozen or so Warsaw cocktail bars and we chose five, which stand out from the crowd. Let’s have a drink! This year we want to make sure that our loved ones are granted a privilege every day. 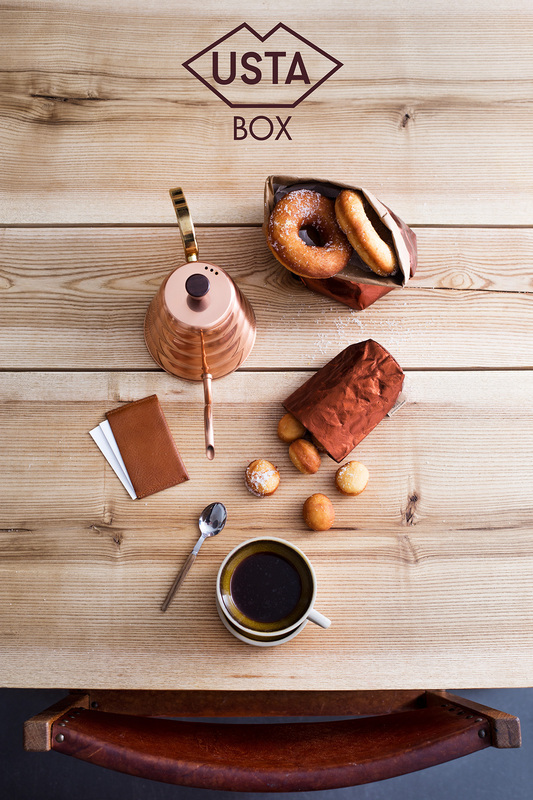 We share small rituals and objects that make everyday life more enjoyable. Such gifts are the best! Who knows them knows that Kasia is a master of healthy cocktails, and Marzena believes that porridge is a medicine for all evil. Now the girls decided to join forces and that’s how Good Start Deli was created. A tiny place on Poznan Street in Warsaw, which operates from dawn until early afternoon and serves breakfast menu. Tokay and Egri Bikaver. Or, perhaps the hairy, fat pig Mangalica. These are the first culinary associations that come to our minds when we think about Hungary. But who of you knows that apart from the delicious pork there are the grey cattle from the Hungarian Pannonian steppe? And the wine? Would you believe that there are 22 winery regions in this country? We like Hungarian goulash, lecsó, or foie gras, but actually, we don’t know much about the rich culinary culture of our Hungarian “cousins”. This is why it is worth going to Terroir Forum in Budapest. 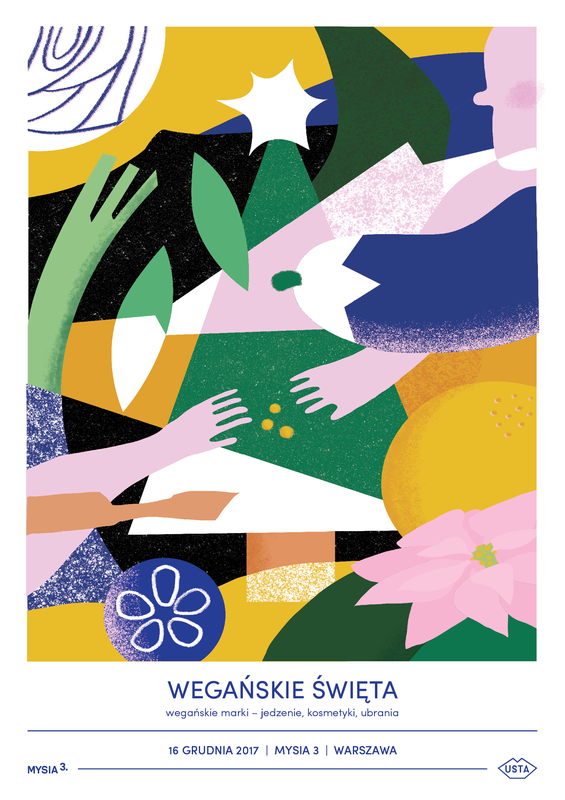 Following Berlin’s Terroir this is yet another event which brings together gastronomy sector and the foodies. Sometimes you just need talent and some luck to make it big in New York. More often though, you need to work very hard and be ready to make sacrifices, because you know that there are dozens of thousands of other ambitious artists. We discuss big city life, finding balance and the Icelandic spirit with artist Hrafnhildur Arnardóttir, aka Shoppy. Be sweet and bold! Let’s make our own doughnuts instead of queening for them at the patisserie. This time we suggest doughnuts straight from Naples. Graffe are yeast doughnuts that are prepared with potatoes! January 20 the legendary French chef Paul Bocuse has died at the age of 91. 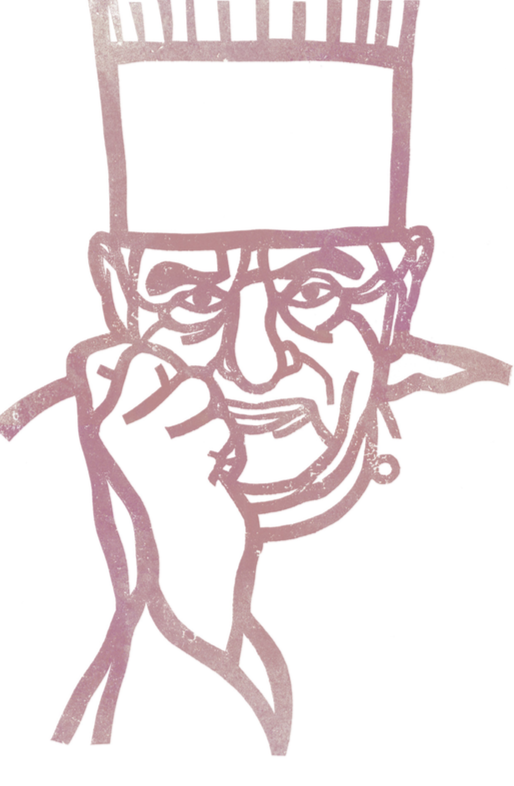 He was the pope of modern gastronomy and one of the founders of the nouvelle cuisine. The gastronomy contest he created ‘Bocuse d’Or’ is still regarded as one of the most prestigious cooking competition in the world. We wish our readers, co-workers and friends a wonderful Christmas and an excellent, tasty and intriguing 2018! If you are wondering what can be served on the Christmas table instead of carp and pâté, we invite you to our pre-Christmas fair, which will take place on the 16 of december on third floor of the MYSIA 3 department store. 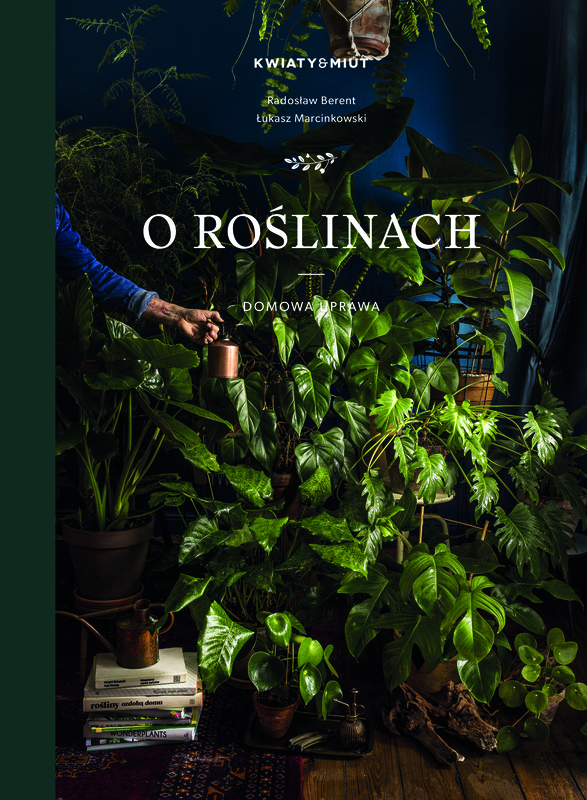 Following the success of the first book “O kwiatach” (Eng. “On Flowers”), which sparked the new wave of interest in greenery in Poland, it’s time to move to the green round two. This time Radosław Berent and Łukasz Marcinkowski took up home-grown plants. They presented and described around 50 species of potted plants. USTA and Full Meal are the publishers of the book. Michal Molcan, publisher and editorin-chief of Standard Magazine will be our geust during Coffee and The Festival this saturday in Warsaw. 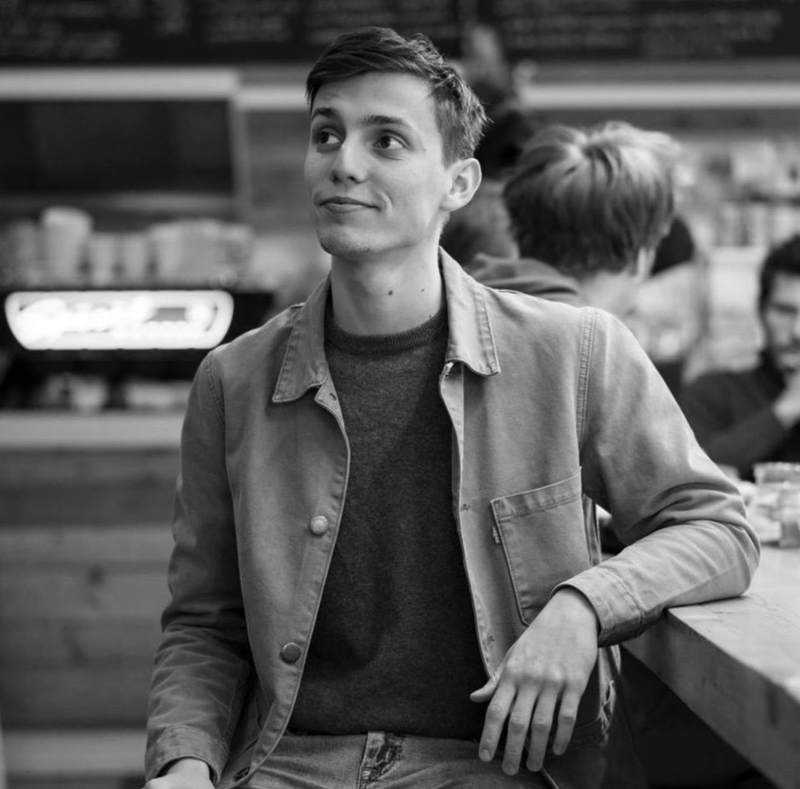 He will present a speach about his favourite cafes around the world. We had a pleasure to ask him few questions just before he came. Witkacy had portrayed many of our ancestors. Actually, he used to run his portrait company from here. Our grandparents had multiple artistic connections, mostly with the Sopot artistic environment. The first logo of the shelter was designed by Józefa Wnukowa, the lecturer at the Gdańsk Academy of Fine Arts. Musicians, painters, writers, used to visit the shelter. Dolina Pięciu Stawów (Eng. Five Lakes Valley) inspired numerous works of art. The song by Czesław Niemen „Domek bez adresu” (Eng. “A Home with no Address”) is about our hut, say Marycha and Marta Krzeptowska in an interview for USTA Magazine. Their family for many years had been running Pięć Stawów, the highest-situated mountain shelter in Poland. Żonglerka (eng. Juggler) is a newly opened bistro bar in Krakow’s Salwator district. It is located in a cosy, angular space of a former grocery store. When Julia and Szymon were opening the bistro, they had good wine, good coffee, and slow Saturday breakfast in their minds. They also wanted to revive the social and cultural life of their quarter and do something for their neighbours. End of September. Still intense sunlight is reflected from the Gulf of Angelica. We are staying in Nice to visit the Chanel flower plantations and chat with the brand’s nose, Oliver Polge. Highly sophisticated, unique flavours of fusion cuisine, highlander’s hospitality, and a view behind the window that is breathtaking. Get to know the hotel Harnaś in Bukowina Tatrzańska. This week Mickey Rotten presents the recipe for a very unusual Mexican salsa straight from the small fishing village of Tabasco. And he serve it with a banally simple red lentil soup made somewhere on the border of taste zone between India and Thailand. As usual, the recipe is vegan. Admit that a little bit of sunshine and exoticism on the plate will be very useful to us today! For the second time, we had a pleasure to work with the Grand Theatre National Opera. Together with Sebastian Wełpa, chef at Warsaw’s Ale Wino restaurant, we prepared a dish that appeared in Carlo Verdi’s Rigoletto. This composer was a huge enthusiast of the culinary art, he attached a great deal of importance to food. He also thoroughly examined the cooks for his home kitchen, as he never employed the famous ones. He loved strong coffee, good wine, and risotto!